Amazon: Up to 70% Off Business and Investing Books on Kindle – Today Only! Head to Amazon.com where today only you can snag up to 70% off Business and Investing books on Kindle! 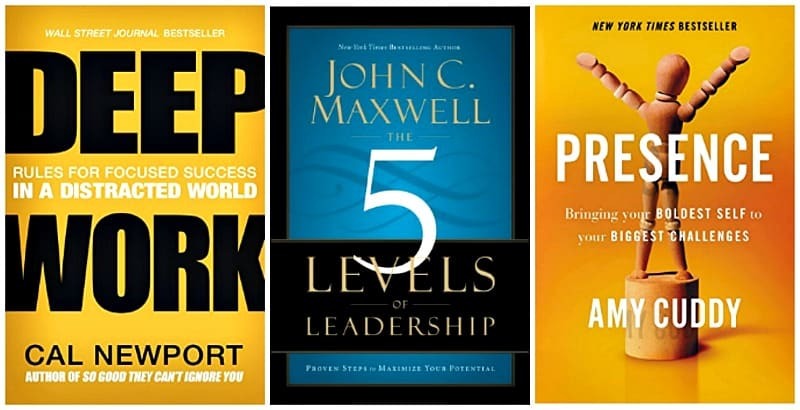 You’ll find a good selection of highly rated books to choose from including Deep Work: Rules for Focused Success in a Distracted World by Cal Newport, Presence: Bringing Your Boldest Self to Your Biggest Challenges by Amy Cuddy, The 5 Levels of Leadership: Proven Steps to Maximize Your Potential by John C. Maxwell, and more! This Amazon deal of the day is valid June 13 only and while supplies last.